Our integrated approach covers every detail, and that’s why our practice includes massage therapy. Our massage therapists combine many different techniques based on your unique issues. Their methods in trigger point therapy and medical orthopedic massage will add to your chiropractic relief, whether you have your massage before or after your adjustment. Wendy has been a practicing massage therapist since 2005. She personalizes each massage based on how your body is feeling that day. She uses Swedish, deep tissue, trigger point, Shiatsu, and prenatal techniques. Wendy is also a NSCA-Certified Strength and Conditioning Specialist, a STOTT-certified pilates instructor, and a RKC and Strongfirst kettlebell instructor. Her knowledge allows her to give you the therapeutic massage needed to help you on your journey of health and wellbeing. Wendy received her Bachelor of Science in Clinical Exercise Physiology and her Master of Science in Applied Anatomy and Physiology from Boston University. She received her massage certification through the Palmer Institute of Massage and Bodywork in Salem, MA. Emily studied Anatomy and Physiology, and Pathology at Northwestern Health Sciences University. She initially pursued her interests in holistic healthcare, and quickly fell in love with massage. Since 2006, Emily’s versatility has opened the doors for her to work in every setting from chiropractic offices to spas to fitness centers. Her massage techniques include sports, Swedish, prenatal, reflexology, trigger point therapy and myofascial release. Emily specializes in neck and shoulder issues, however, she customizes her massages for your needs. She starts each session by listening, to make sure you get what you truly need. 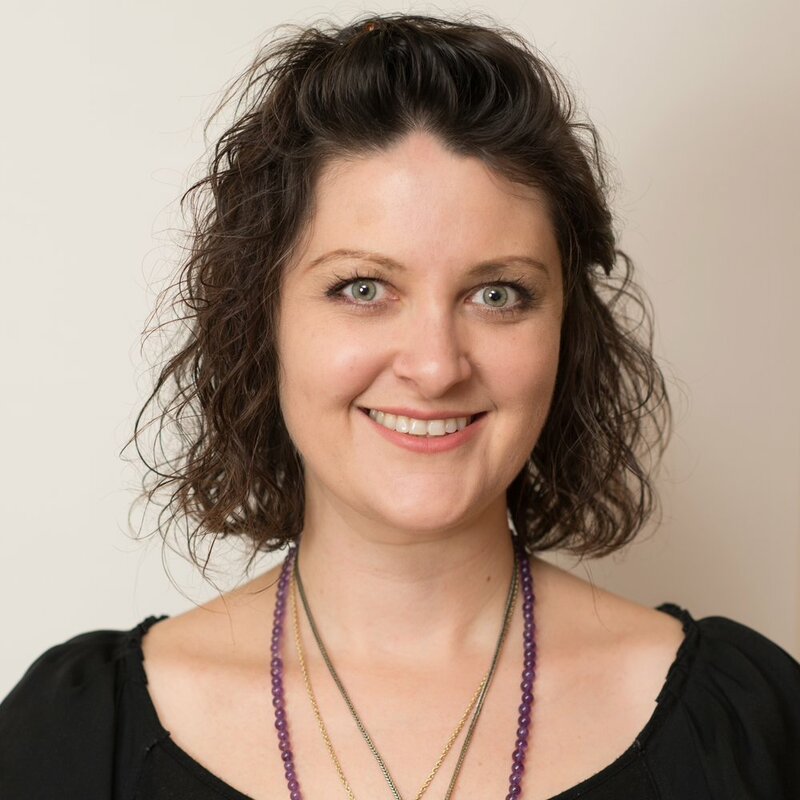 Emily understands that each body is a work in progress and so she educates her clients and gives them homework to assist with their continued wellbeing. When not at work, Emily loves to cook, travel, go camping and attend live music shows. Taliesen has been trained extensively in circulatory massage (aka Swedish massage), as well as deep tissue, shiatsu, and sports massage. She has also trained in energetic healing modalities of Polarity and Sensory Repatterining. Her understanding of the body is both anatomical and energetic, and she uses a combination of her different training backgrounds to give a personalized session to every client. Taliesen has trained with Tony Poland, the massage practitioner to the U.S. Olympic Volleyball team. And she learned polarity therapy from Tracy Griffiths, a director of the Life Energy Institute in California. Taliesen's passion is to help solve problems—whether they be physical and helped by Sports massage and stretches—or emotional and energetic and therefore helped by the energy work and massage that opens chi lines and energy blockages. After earning a BA in Psychology, Meghan spent several years working before she started looking for something that would allow her to help people and feel good while doing it. A friend suggested looking into massage therapy and the rest is history. Meghan studied massage at the Cortiva Institute of Massage Therapy. She learned Swedish, myofascial, sports, deep tissue and prenatal massage techniques. She then continued her education with courses in Mana Lomi, Thai, migraine relief and Arvigo techniques of Mayan abdominal therapy. She incorporates these techniques to customize every session. She believes that how an individual handles stress has an immense impact on overall health—and that regular massage, whether for acute injury, chronic pain or routine maintenance, is an integral part of self-care. Michael is a neuromuscular massage therapist certified in orthopedic assessment and therapies. He graduated from the Dr. Jane Garofano School of Massage and is board-certified with a National Certification of Therapeutic Massage and Eastern Bodywork. He's also a member of the American Massage Therapy Association. Michael believes the main objective is to expose internal and external balance, posture, and performance. He has developed his own release and balance technique—a refined skillset of alleviating conditions—having practiced as a naturopath and massage therapist for over 18 years. His skills are where east meets west, a complete way to release and unwind muscles, nerves, and energy pathways so they can return to their original and optimal design. His focus is on how physiology relates to traditional Chinese meridians. He wants to unlock the innate ability for each body to heal itself.